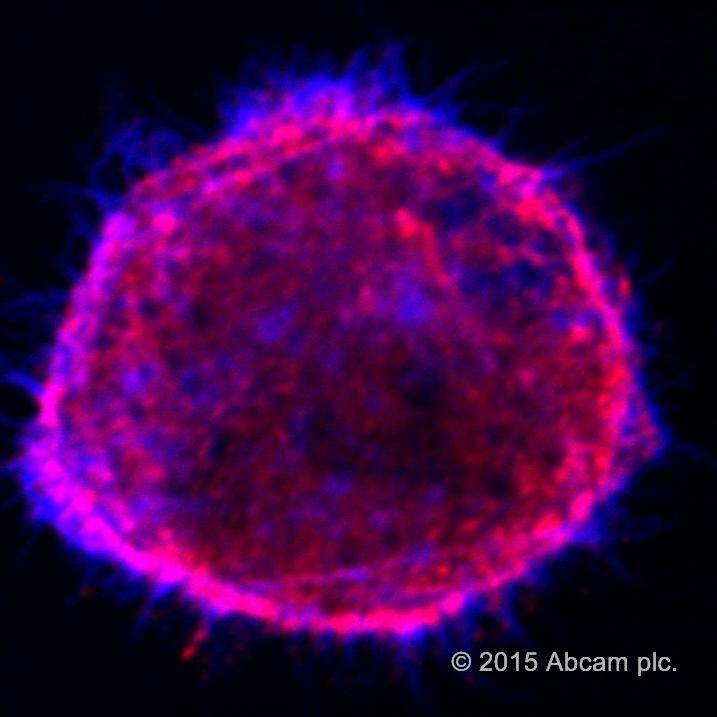 Can you please send me the IHC-P protocols for use with ab110888 and ab10148? De-paraffinise sections thoroughly in Xylene/synthetic solvent and hydrate through graded series of alcohols. Wash twice in PBS. To help expose the insoluble beta Amyloid, we recommend performing antigen retrieval with 10% formic acid in distilled water, pH 1.6-2.0 for 10-30 minutes at room temperature. Incubate sections for1 hourin 10% normal serum from species in which secondary antibody was raised. Tap excess serum off the slides before staining. Incubate sections in primary antibody for at least 1 hour at room temperature in a humid chamber or overnight at 4°C. For ab10148, we recommend a starting dilution between 1:100-1:500, and a range of 1:300-1:2000 for ab110888.Wash three times in PBS. 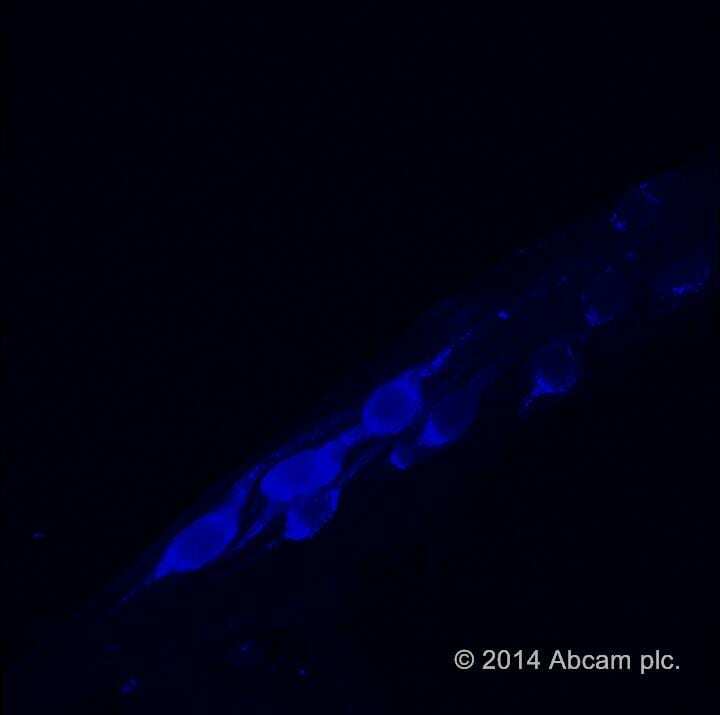 Addfluorescentsecondary antibody at recommended dilution (see specific datasheet for details). Incubate for at least 30 minutes at room temperature in the dark. Wash three times in PBS. Mount in aqueous mounting medium. 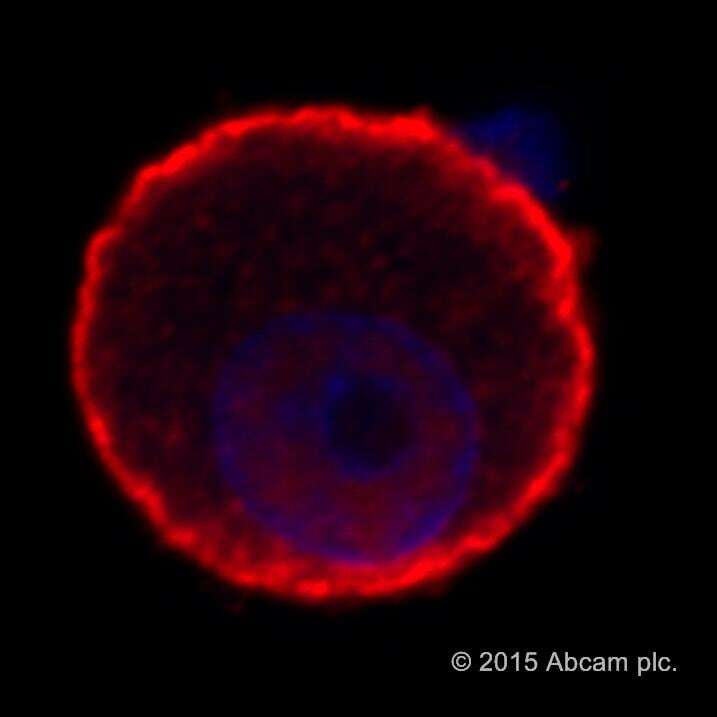 Can you recommend any dyes for cytoskeletal staining? I hope this helps, please let me know if you have any other questions and I will be happy to help you further. Does this kit stain live or dead cells? Thank you for your enquiry. 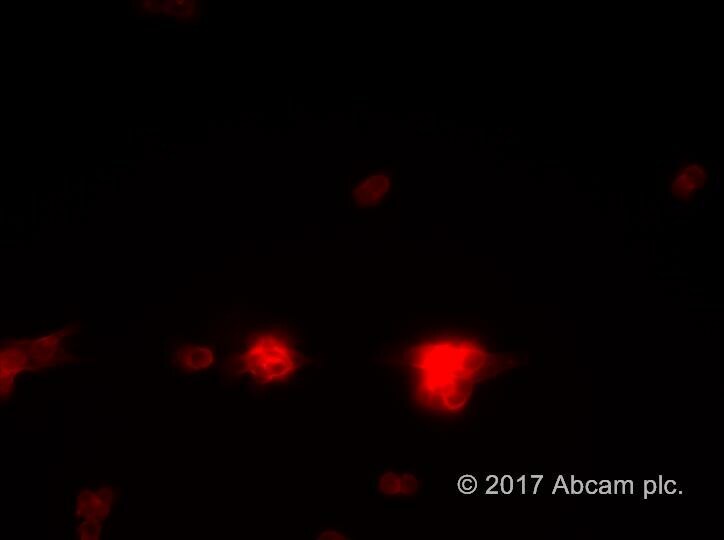 I have looked into this issue and ab112124 does only stain dead (fixed) cells. Sorry for the confusion. Please feel free to contact me with any further questions.